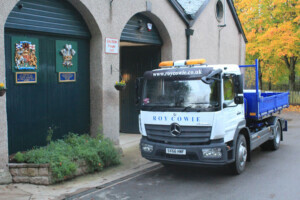 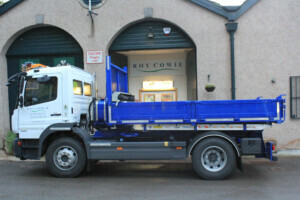 New HGV added to fleet. 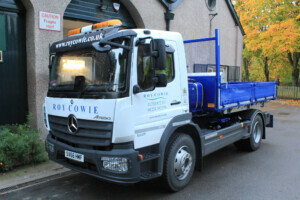 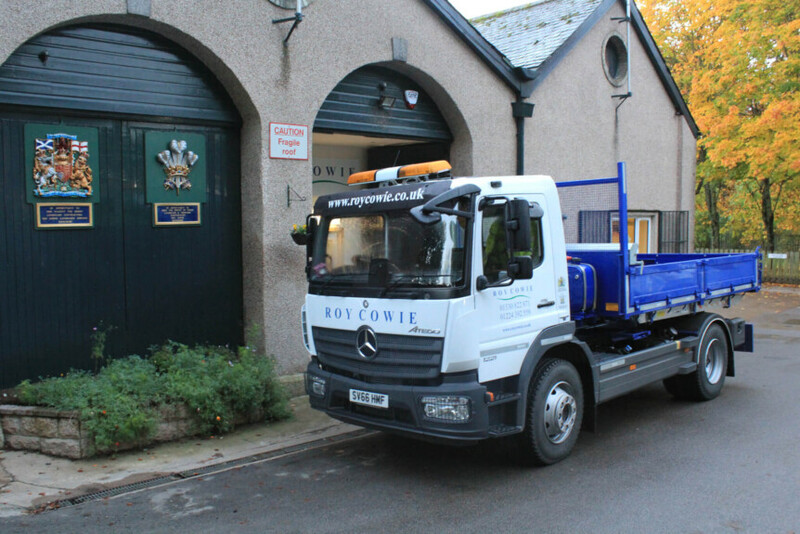 Today sees the addition of a Mercedes Benz Atego 1221 tipper truck to our fleet of commercial vehicles. 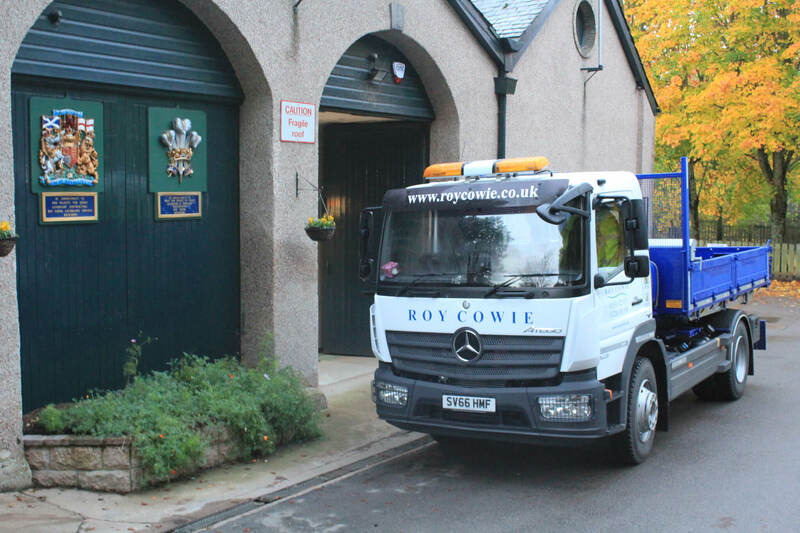 This HGV has a maximum gross weight of 12 metric tons which will enable us to transport larger quantities of materials at one time. 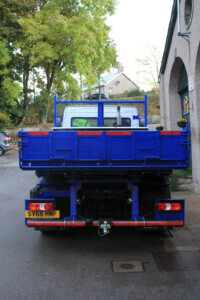 This will mean less journeys are required to deliver and remove materials from our various work sites. The environmental benefits of this are obvious, and coupled with the trucks latest generation ‘Bluetec 6’ engine, we are sure this vehicle will help reduce the environmental impact of our activities.